Document templates help to ensure all messages being sent to your customers are on brand, whilst also saving CRM users' time & effort. 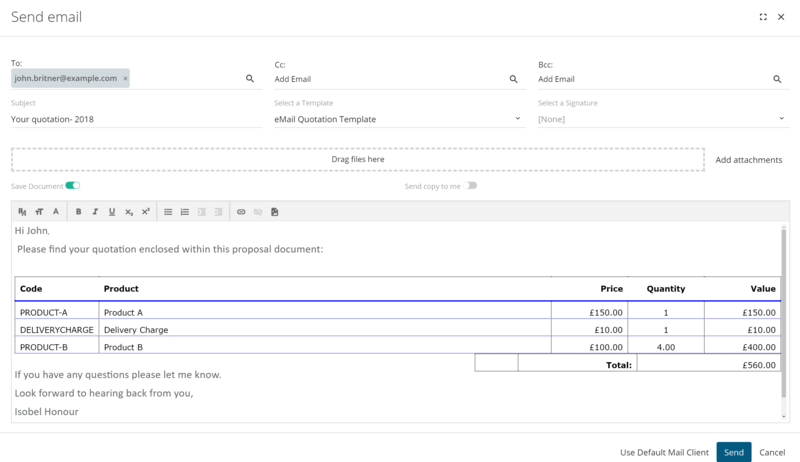 This particular article will focus on how you can benefit from using Document templates at Quote level within the CRM. This article will assume that you already have Quote Document templates setup within your system. To use your Quote email templates, click on the Contact's email address within the Communication card on the Quote record. By clicking on the Contact's email address, this will open the Send Email window. From here you can choose a template from the drop-down list that you wish to use. 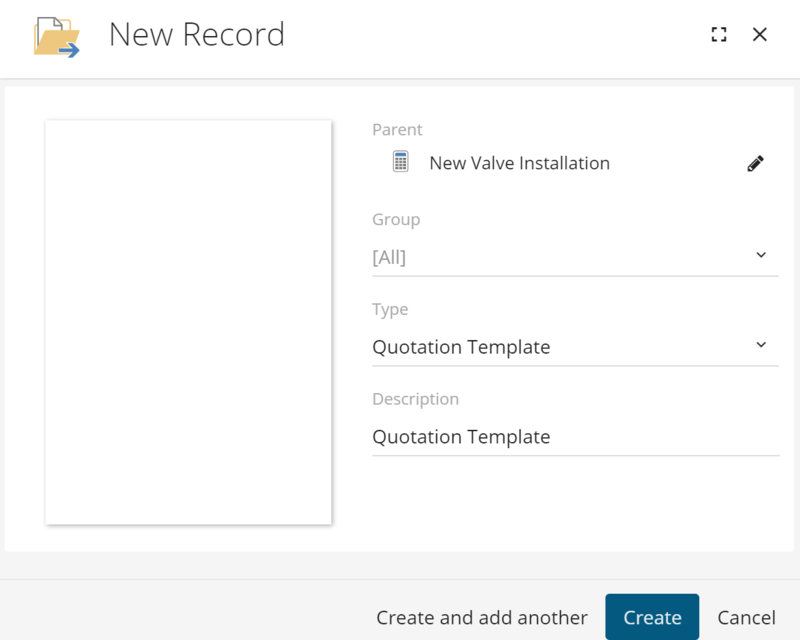 Using search & replace fields, information from your Quote record will be pulled through into the email. 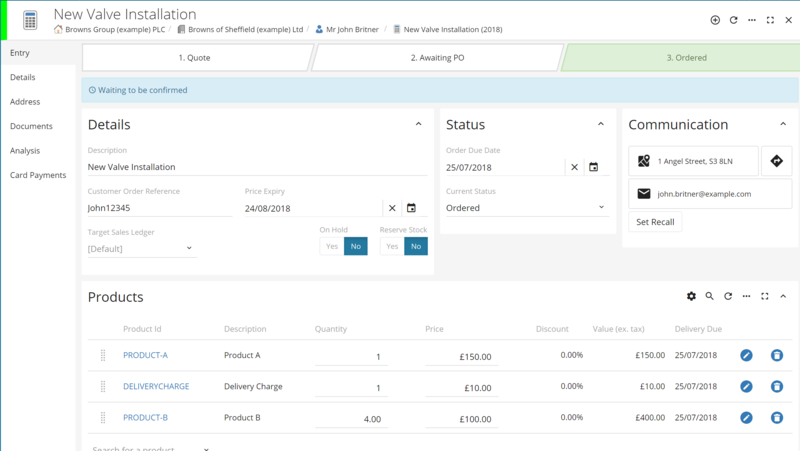 For example, the products featured on the Quote are pulled through & included within the Quote table. Once happy with your email, if you click send the email will be sent via our Prospect 365 service to the recipient. Alternatively, you may have a word Quote Document template that you wish to send to your customer. To use your word Quote document template, click on the + icon at the top of the Quote record & select the Document option. Therefore, to use your Word Document template choose the Use template option. 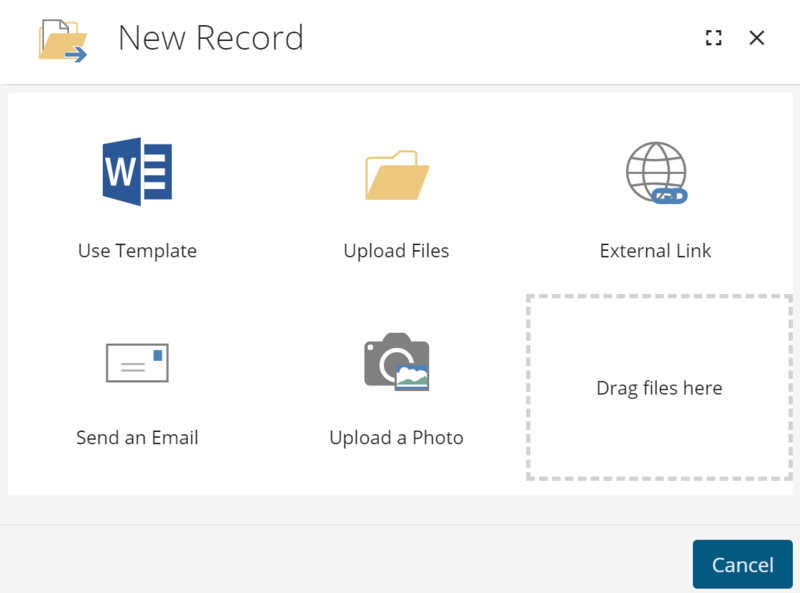 This will then open the New Document Record window, where you can choose the type of template you wish to create. Once chosen click create. The Document template will then be populated using the information from the Quote record & the user can download a copy.